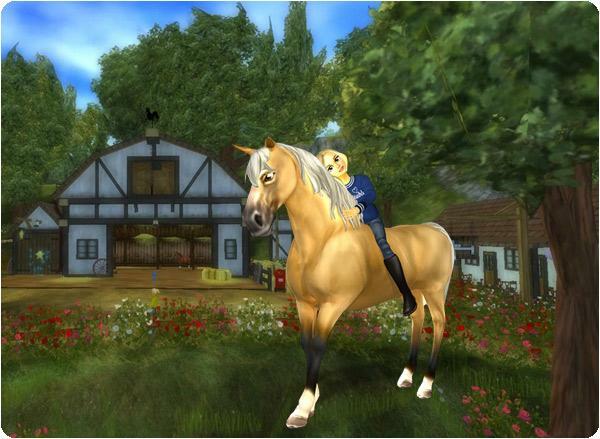 Get Ready for a Creepy New, Halloween Adventure in Star Stable! 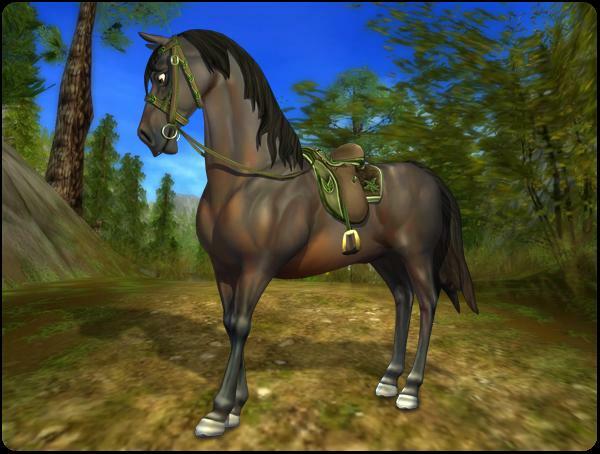 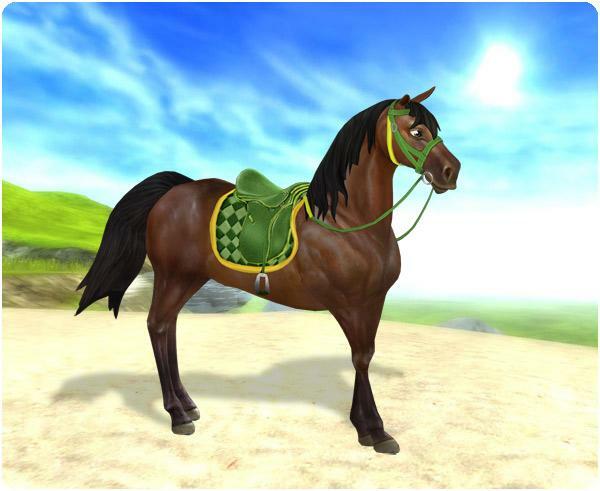 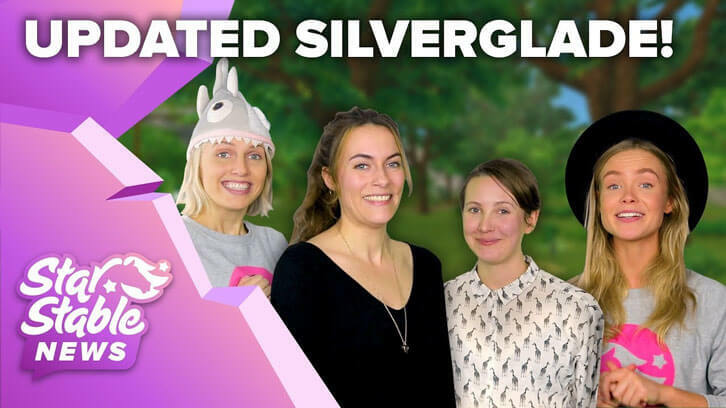 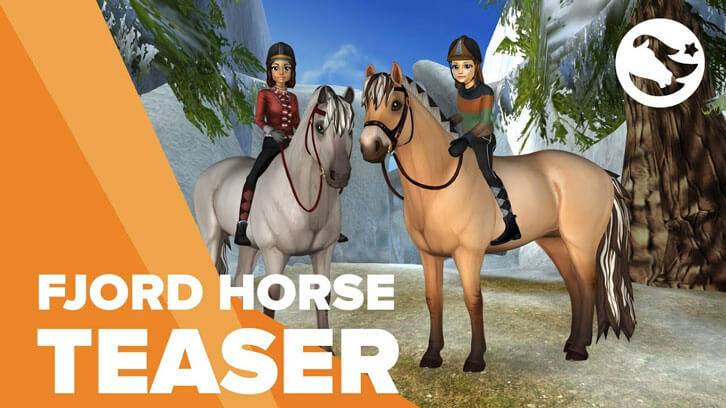 Star Stable: The Premium Fjords are Here! 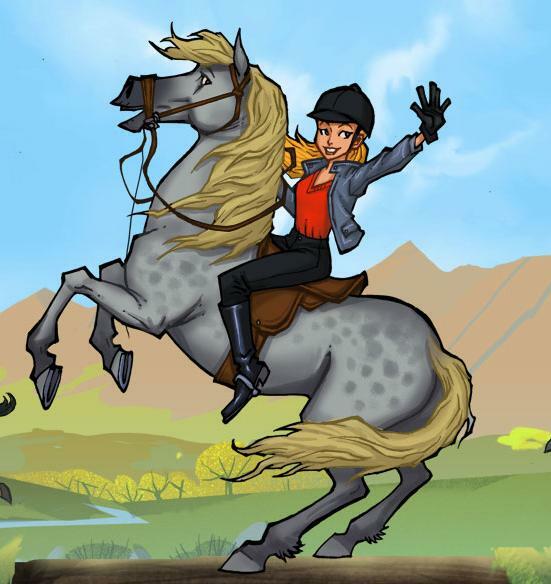 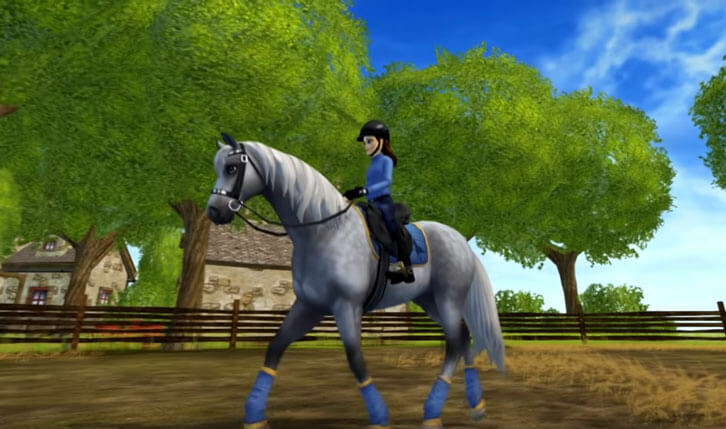 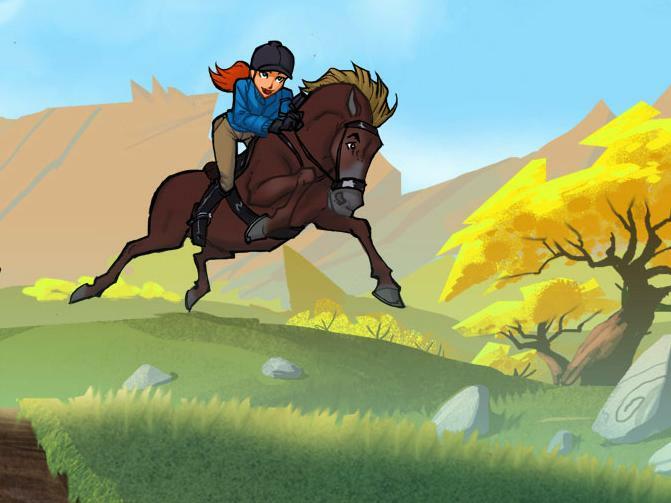 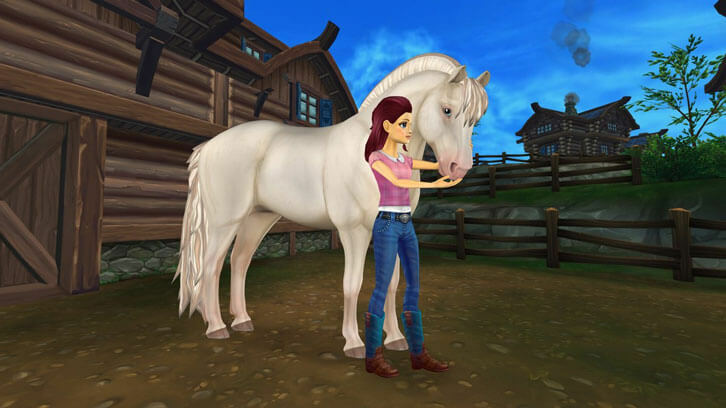 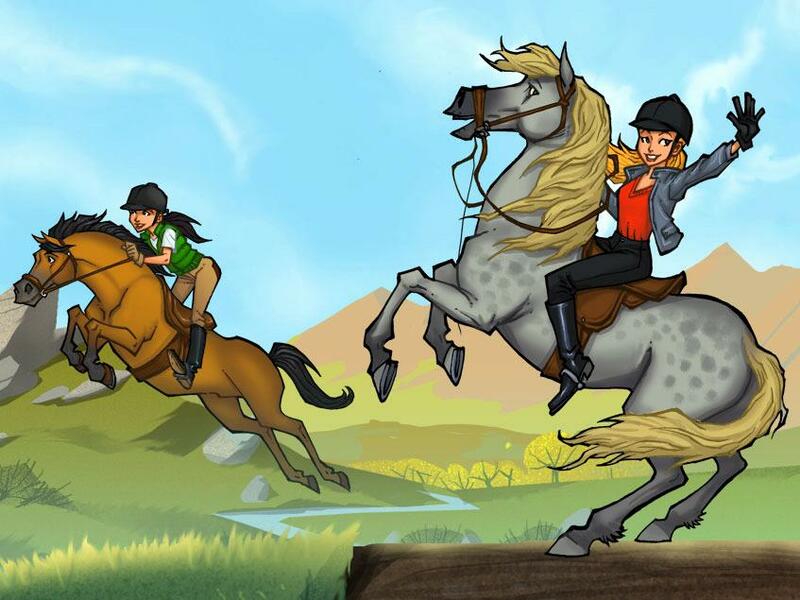 Happy 7th Birthday, Star Stable!